I love ageing gracefully, it’s true, I do! One reason for this is that it means I am alive! For many years, when I was younger, I was unhappy and struggled to enjoy being alive. I felt confused, and like an outsider in my own life and on several occasions, I seriously contemplated ending my life. So today, I celebrate each day and that I am alive and even more so, that I am still around and enjoying this next phase of the adventure that is my life. – Ageing is something that is has been used as a reminder that at the end lies mortality. This scares many people. I love ageing gracefully because I was the opposite; I was scared of living. When I finally embraced life and death as an experience on the continuum of life itself, I was freed from stress and fear. Stress and fear have a huge impact on our physical bodies and cause the body to age much quicker. For many, the extent that emotions and thoughts have on our energy and physical bodies is still vague and misunderstood, as well as how to change this. 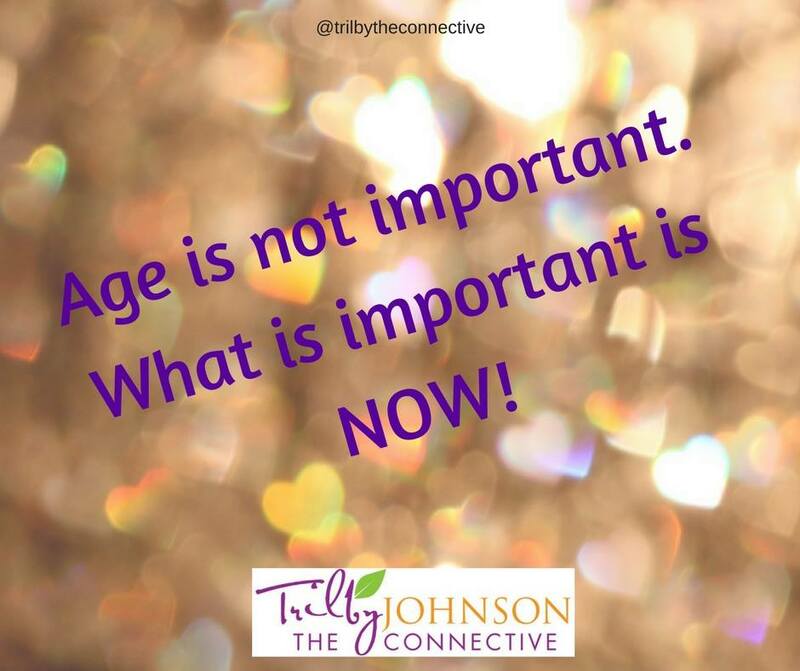 These are some of the important aspects that I cover during a Breakthrough Alchemy Session with those wanting to enjoy their ageing process in a happy and healthy way too. – As my relationship with my own body has grown and deepened, I am enjoying the different experiences I get to have. Yes, I can look in the mirror and notice that my face has more wrinkles and judge these as undesirable. Compared to what though? As a pioneer, I am going down this path as myself for the first time. Who am I going to compare my face to? I openly declare each birthday that I am growing younger. I enjoy the joy that I feel when doing this. I also find it amusing to see the disbelieving glances from others, who don’t know me or think I am quite mad. I have had others warn me about menopause and how this will change my life and body. “Good,” I say! I welcome these changes too and with ease. When did we ever become so resistant and abhorrent of change? – Ageing is a natural process and part of life. I also know that it is possible to age much differently than most human bodies do, presently. We can observe this already with many mature women nowadays who certainly do not resemble their age, as previous generations may have, as more people have access to better living conditions and food. Being present in and with my body each moment, while I may be ageing, I don’t feel like I am getting old. I have more energy and joy in my life today that I did when I was much younger. I find it amazing when I do realize my actual age because it is just a number on my birth certificate. Well, I will deal with that one day at a time as it arises. I love ageing gracefully, and while I do this, I feel alive. Yes, I have up and down days. I never blame it on growing old though because I choose to believe in my infinite nature. Could that be the difference? Would we age or grow old and to the degree that we do, if we didn’t hold these beliefs? I know that my body hears, feels and see everything I do and so I am ageing in collaboration with my body. I have administered and facilitated plenty of energy transmutation for myself with my body’s input and resourcefulness. Together, we are on a wonderful journey together – two fellow travellers and conscious creators. I love exploring the possibilities of being forever young in body, mind, and spirit. In my own transformation and from working with many other men and women and their beautiful bodies and minds, I have seen the future … and the possibilities are timeless and infinite.